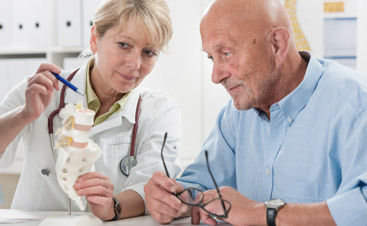 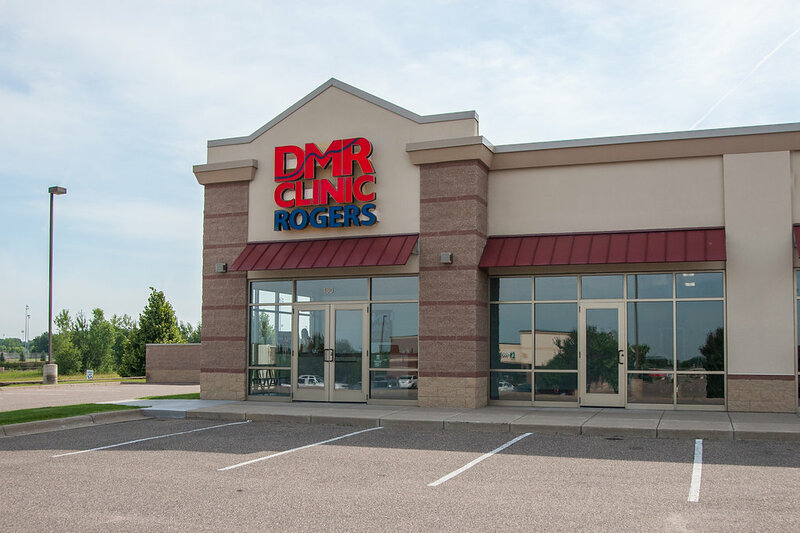 As pioneers of the ground-breaking DMR method, our chiropractic clinic is dedicated to each patient’s optimal wellness. 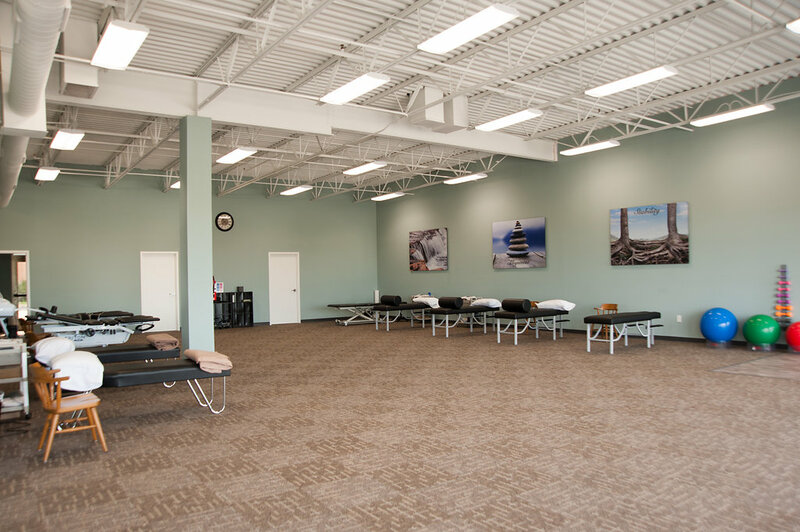 By removing the physical obstacles that limit people in their ability to live a healthy, active lifestyle, we facilitate and promote wellness of the whole person – mind, body and spirit. 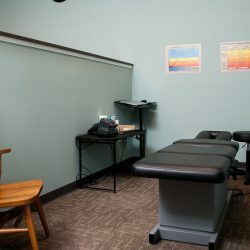 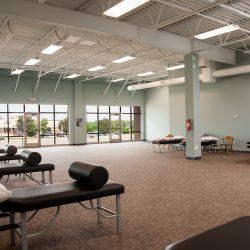 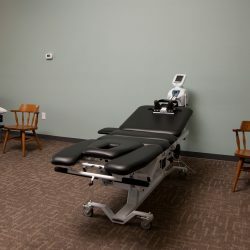 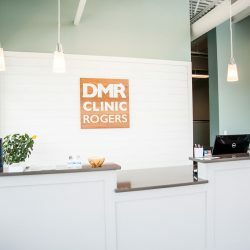 With several years of proven effectiveness, the DMR method alleviates pain while fostering rehabilitation and injury recovery, combining massage therapy, physical therapy modalities, and chiropractic techniques used by the expert team at our Rogers wellness center. 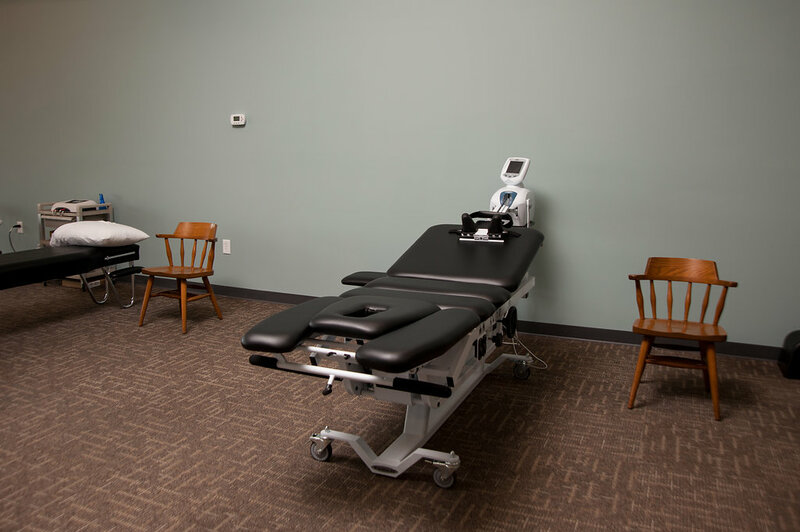 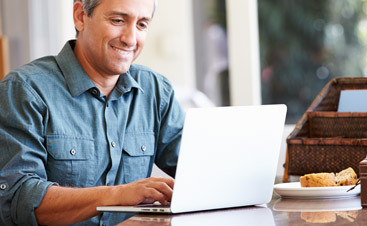 By focusing on education for each of our patients, we not only help you find effective, drug-free pain relief, we teach you how to keep it from returning. 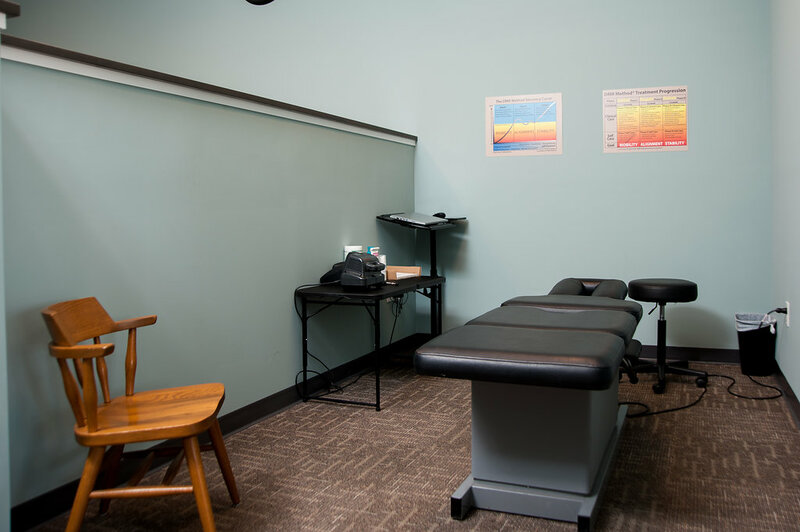 Our chiropractic clinic protocols include both in-office treatments and at-home exercises and stretching to further foster long-term results. 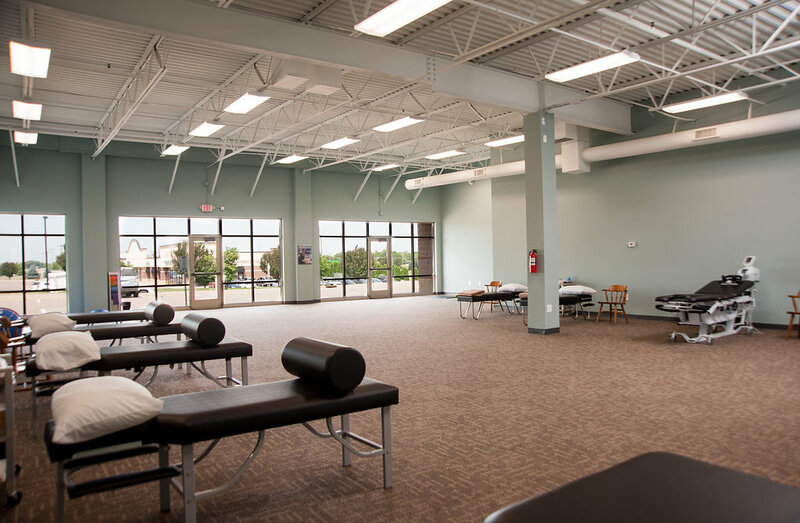 Working with your insurance company or worker’s compensation plan, the team at our wellness center will help make natural pain relief an affordable possibility for many patients. 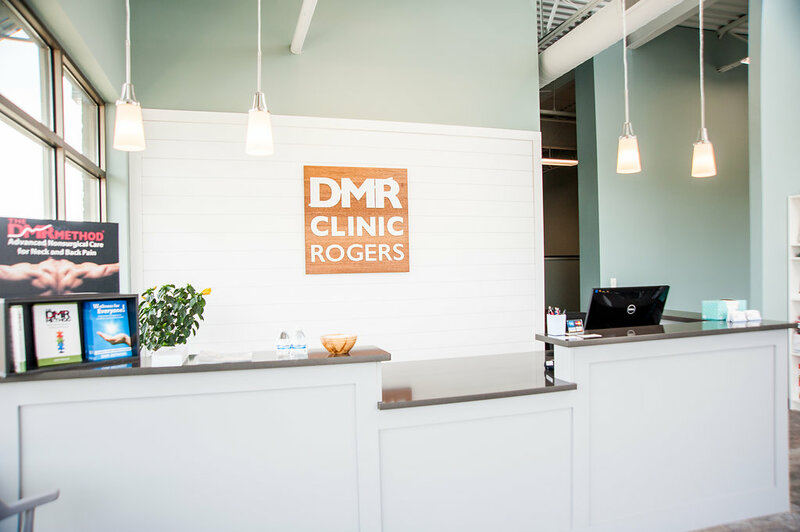 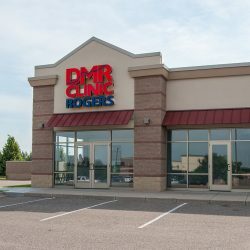 Find out more about the benefits of the DMR method by scheduling your appointment at our Rogers clinic today.